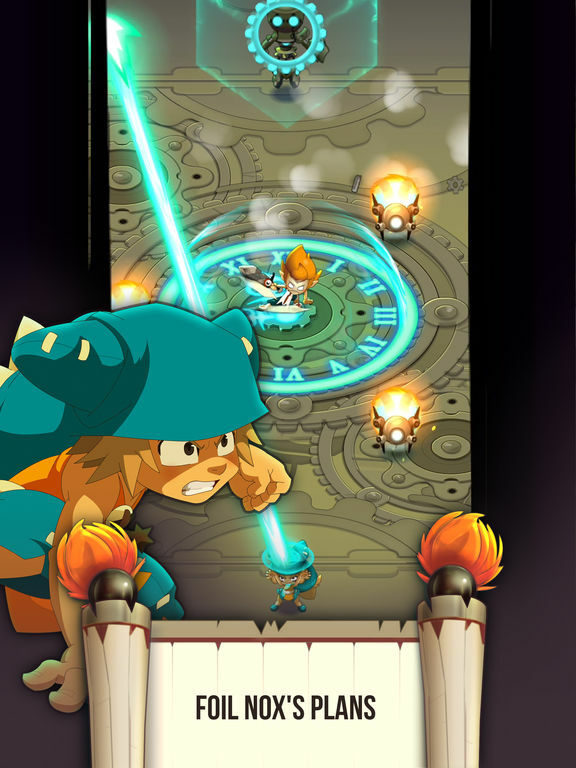 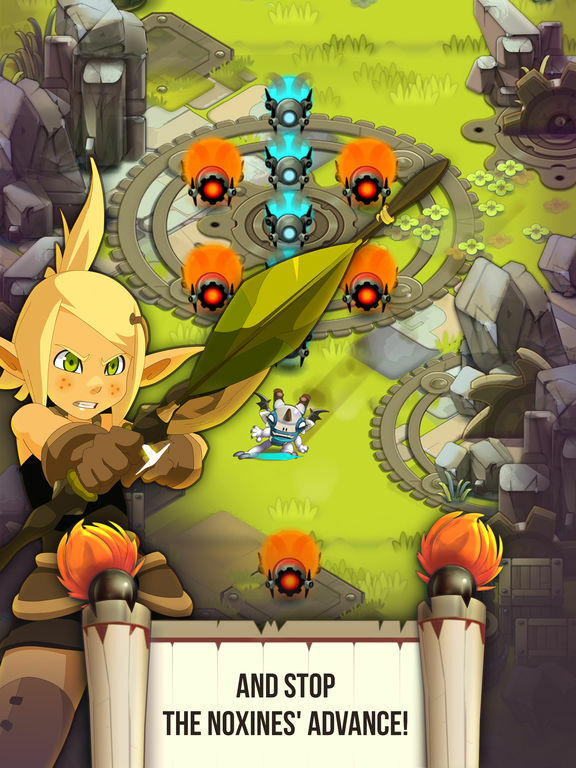 Join Yugo and his friends from the WAKFU® animated series in an adventure like no other! 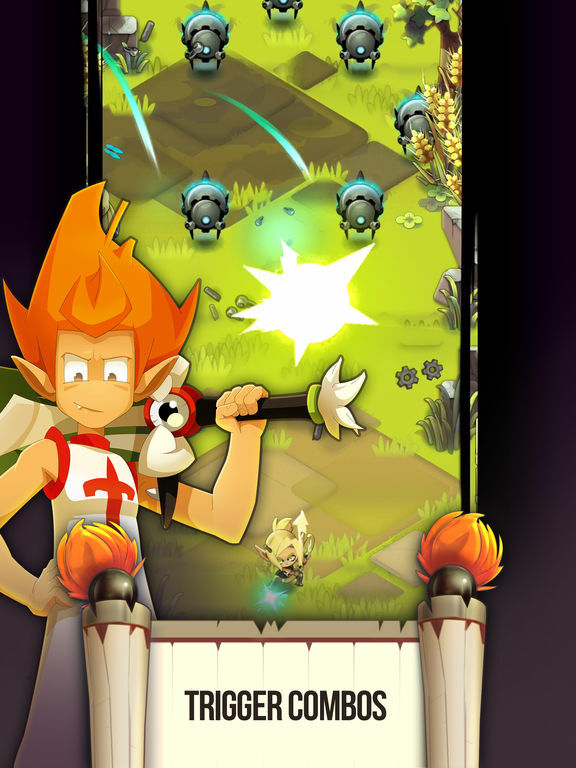 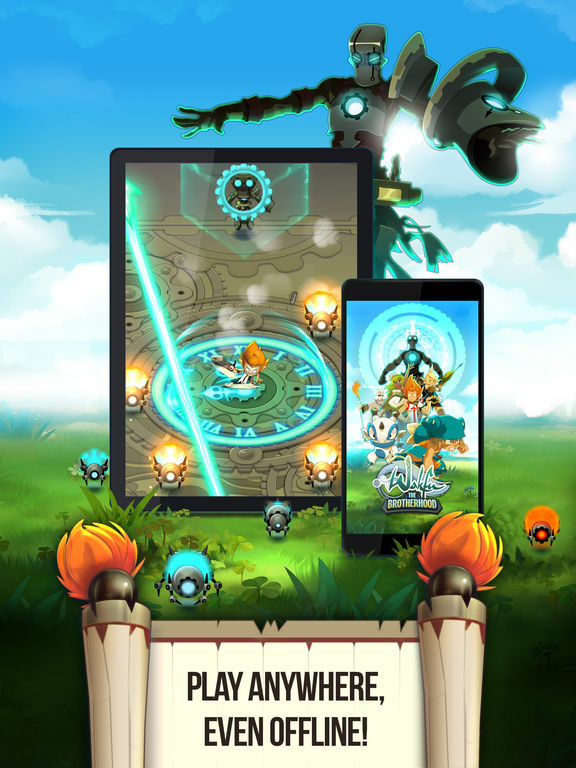 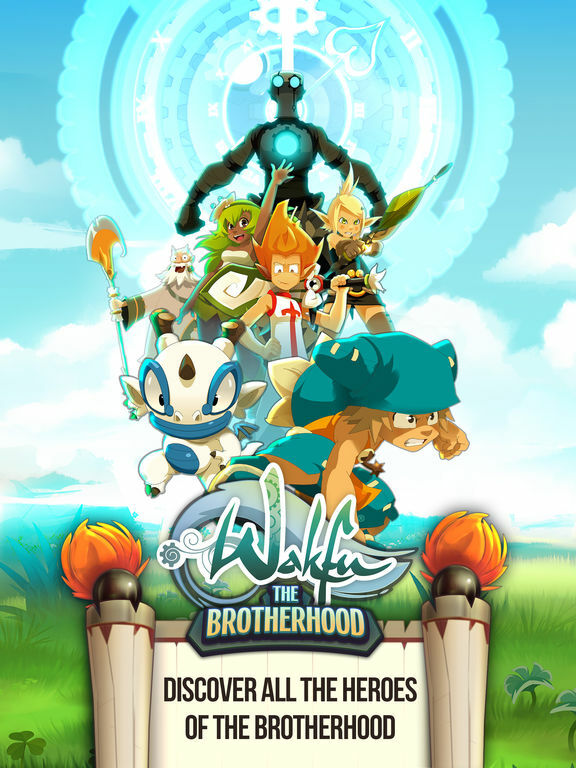 Embody the heroes of the Brotherhood of the Tofu and team up with your most trusted allies to defeat the waves of metal critters sent by Nox, the evil time master intent on absorbing Wakfu power from all living things. 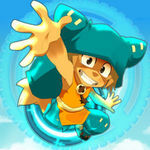 Beat Nox and his robotic army, and stop his ruthless and deadly pursuit of life force and energy!